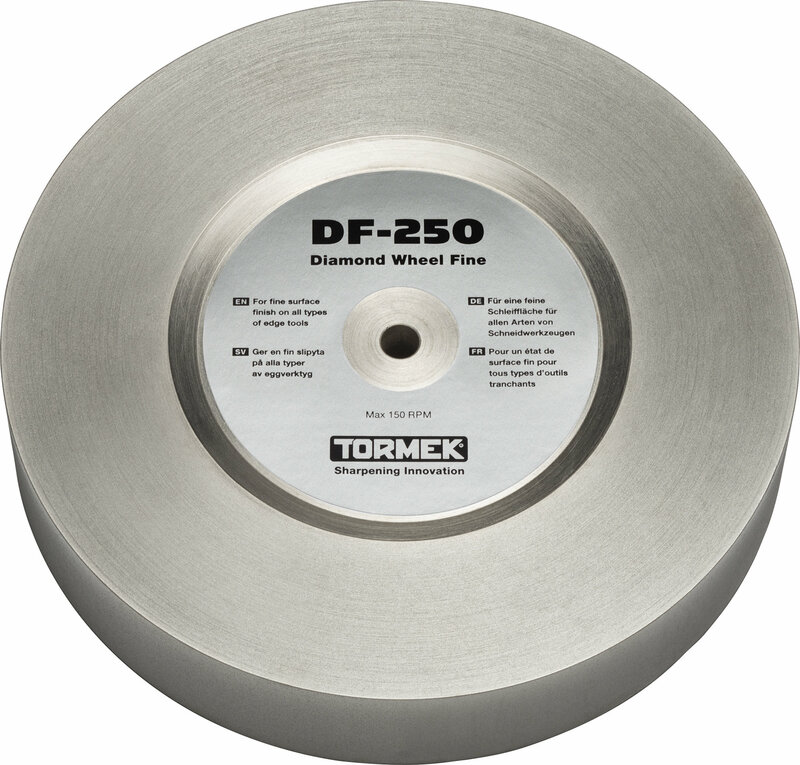 The Tormek Diamond Wheel Fine, with a grit size of 600, is the ultimate all round wheel combining efficient steel removal with smooth surface finish, which makes it the perfect versatile wheel. 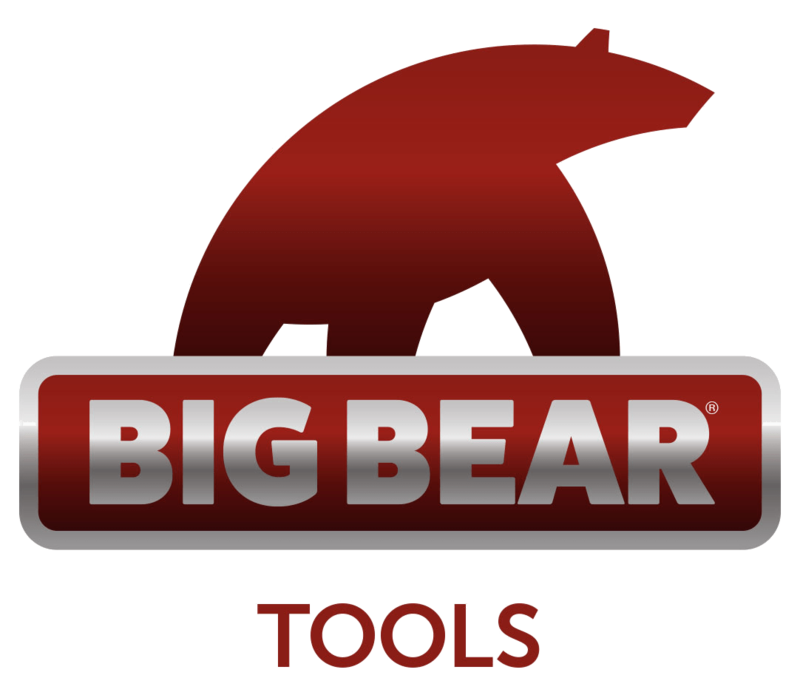 Always use the included ACC-150 Anti-Corrosion Concentrate in the water when sharpening with water to prevent rust on the grinding wheel. Add 10 ml of concentrate to 250 ml water (~ 4%). We recommend to always use water when sharpening with the diamond wheel, as it prolongs the life of the wheel and provides a finer surface. It is also possible to sharpen without water. Read more about the Diamond Wheels here.